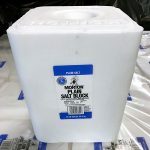 Public Salt Company services a wide variety of industries: from grocery stores, convenience stores, water conditioning dealers, hardware stores, feed and grain stores, to and including all types of retailers and commercial and industrial end users. 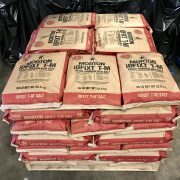 Category: Agricultural Salt. 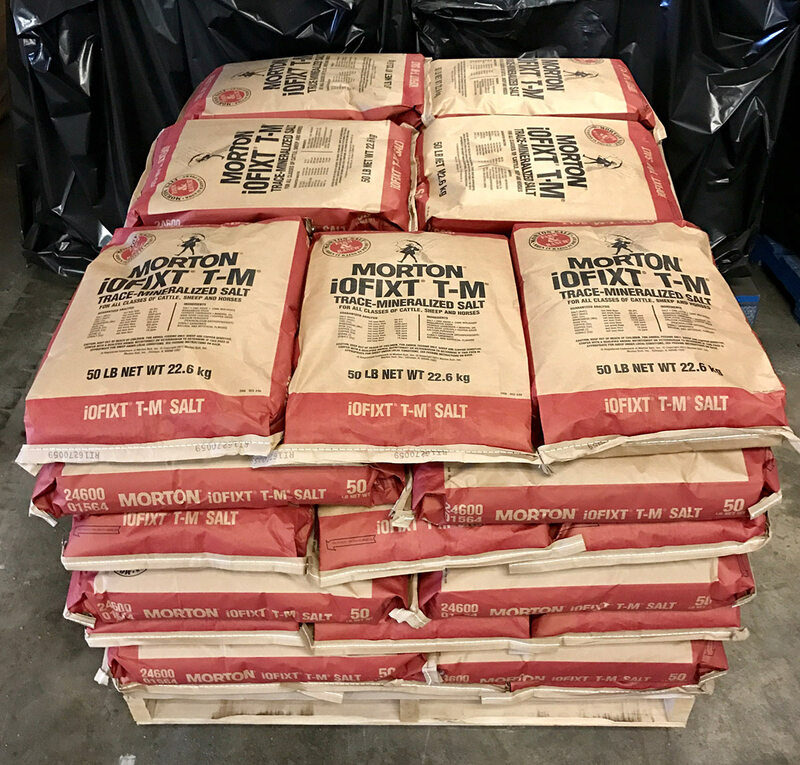 Tags: Agricultural, Bags, Granulated, Morton, TM. 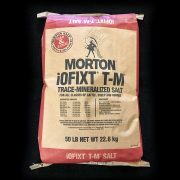 iOFIXT T-M Trace-Mineralized Salt has been scientifically formulated to provide a salt with six basic trace minerals commonly supplemented in livestock diets-cobalt, copper, iodine, iron, manganese, and zinc. The salt has a brownish coloration. 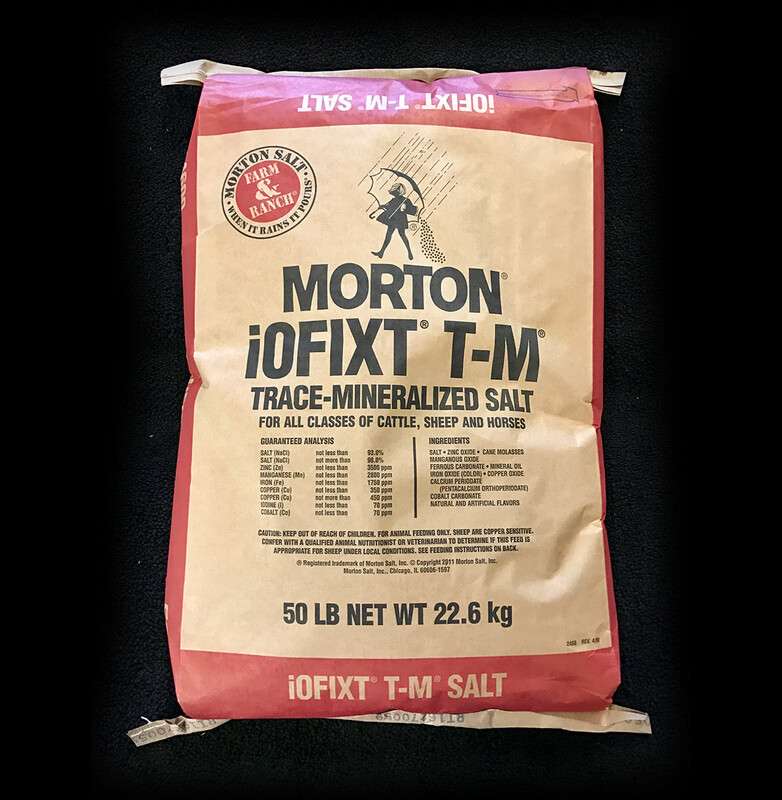 iOFIXT T-M Trace-Mineralized Salt is fortified with nutritional iodine provided by calcium periodate (Pentacalcium orthoperiodate or PCOP). PCOP is a Morton Salt exclusive. 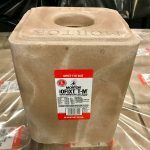 Most iodine sources are water-soluble and tend to leach from blocks exposed to high humidity or rain. PCOP is insoluble and does not leach. Upon ingestion by animals, it is readily solubilized by rumen microbial action or by stomach acidity.